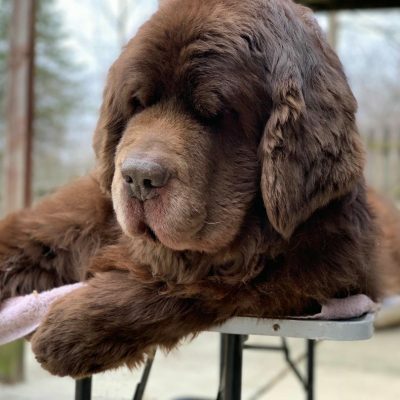 Before I get started with the shaming that Sherman and Leroy have been waiting all week to share with you I have to explain a little bit about what you are about to see. 1. The people in charge of taking these pictures were 7 and 11 years old so I had to make some modifications to a few of the pictures because they don’t know what “make sure the paper with the writing on it is in focus” means. 2. I can’t spell, but most of you already know that. 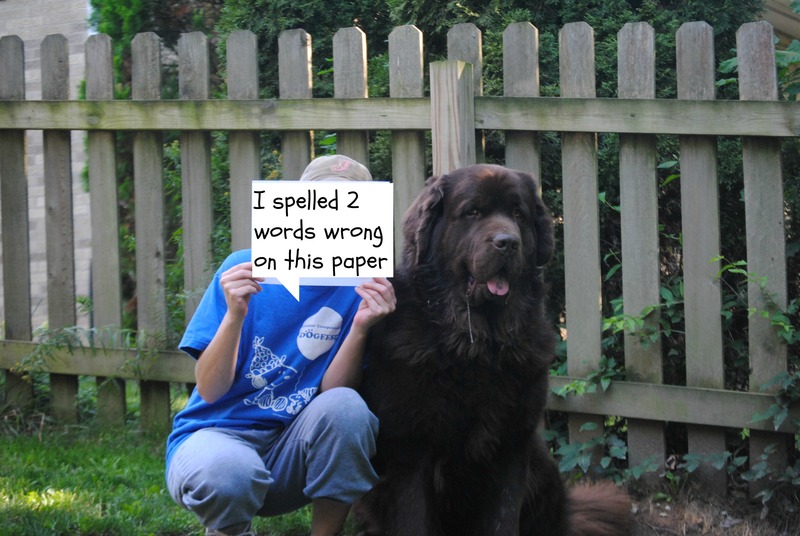 Dog Shaming? Forget about it. This is how dogs do it! I personally think they let me off a little easy, I’m mean really they, have a lot of dirt on me. I guess they they wanted to spare me some of my dignity! Now it’s your dogs turn! 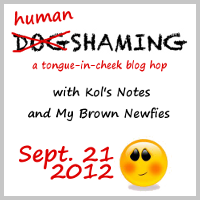 Welcome to Human Shaming, a tongue-in-cheek blog hop, hosted by Kol’s Notes and My Brown Newfies! You don’t have to be a blogger to join us – we want everyone to get involved! All you need is a social media account with Facebook, Twitter, Google+, or Pinterest. Take a photo of your human (or humans) with a sign calling them out on their shameful behavior. Post your picture to your blog, Facebook, Twitter (hashtag #HumanShaming) , Google+ or Pinterest . Hop around to check out other shameful humans. Lucky for us, when I ask Jasmine whether she wants to go see her vet, she gets all excited. In fact, when we even dry by the town he’s at, she gets disappointed when we don’t actually go to see him. So honesty is very easy in this case. But frankly, honesty isn’t the best policy, it’s the ONLY policy with Jasmine. Because even with things she doesn’t like, such as baths, she knows what we’re up to even before we do. Pretending it’s something else would be just insulting her intelligence. Sounds like Jasmine is a smart one and knows when something is up! But that is great that she looks forward to going to the vets! That is so funny. Poor Leroy, er Sherman, er Leroy. Great blog hop idea Jen. I was totally ashamed, that’s why I couldn’t show my face! Ha ha ha! I knew yours were going to be hilarious! Mr. Taleteller can’t spell, either! I swear in school I got A’s in spelling, I don’t know what happened! Oh, what a shame that you called the boys wrongly and you tricked them to the vet. You are their MOM! 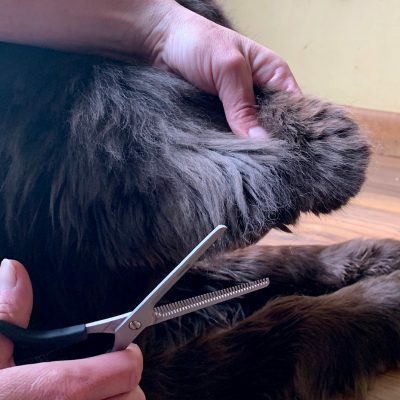 I’m going to see if I can join in today – I love your photos! You can totally join Sam! Great job Jen, thanks for hosting this blog hop I had a lot of fun with it. Ha-ha! That’s a good idea! Thanks for joining in the fun Jodi! Your shaming cracked me up! Ha! Those are great! I almost literally lol-ed at the first one, but had to stifle it cos I’m on the train 🙂 The sad faces in the car are too perfect, too! Their faces are pathetic, aren’t they? LOL those are great. Spelling-smelling! Come on, did I misspell spelling somewhere? I can’t find it!!!! Hi Roxy! The link is open for a few days so you can join at any time if you want! Ha-ha! Yours was great and made me laugh because it is totally like me! LOL! I sometimes call the dogs the kids names too, but don’t tell! Thank you! and thank for stopping by to say hello! Lol – these are so funny! Alas, I am a yellow-bellied chicken liver and didn’t do this. But I am having a good time reading all of these! LOL! I knew you could do it Blueberry! and you did an awesome job! Thanks for joining in the fun! Thanks for joining in Kristine! Your has me laughing tears! Jodi from Kol’s Notes organized all of this, I just sat back! She is so awesome! Oh, I do that second one a lot. Shame on me! Thanks for hosting! This was a great idea to let the dogs have their day! Thank you so much for hosting this blog hop. It’s about time us dogs band together to shame the peoples. Shame to the Peoples! Shame to the Peoples! Oh, and that “let’s go for a ride and we end up at the vet” is so mean. Peoples are sneaky. 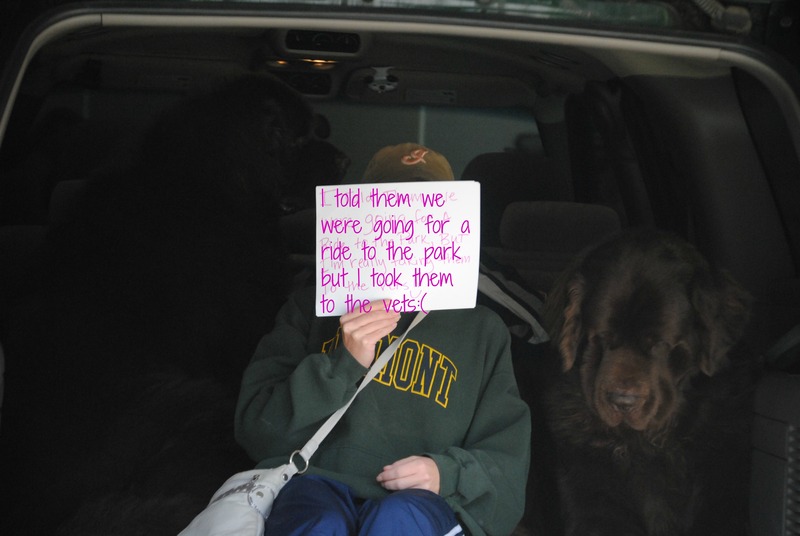 I hope you take them to the park AFTER the vets! I’m in league with you on the fake trip to the dog park. Hey, it’s just a little white lie. We go to the park after the vets! You kicked him in the snout? Jen! I’m surprised he didn’t hide your shoes have that one. Lol..all the photos are great. Tell the children they did good. I was trying to put it in a nice way that I kicked him in the nose! It was an accident I swear! Hey Leroy, Hey Sherman, Jet here. Hi Miss Jen. 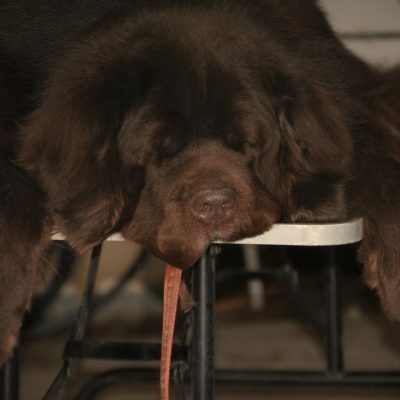 Good ones… now we get it… can you do this again so I can get Mom??? This blog hop has been fun. I did misread it this morning(didn’t have my coffee yet) then tried to correct it. Besides this morning mistake I didn’t think I had anything to be shameful about. After hopping around, boy am I wrong! Bawhahahhahahaha! My shameful assistant forgot all about this event …she is not the brightest bulb in the room! these were great!! I so wish we could have participated but we had promised michigan humane that we would post about their adoption event today. Hoping you will do this again! Good! Because I was totally stalking you and leaving comments more than once! For some reason my comments on a few other blogs are going into spam too I think! Ahh! 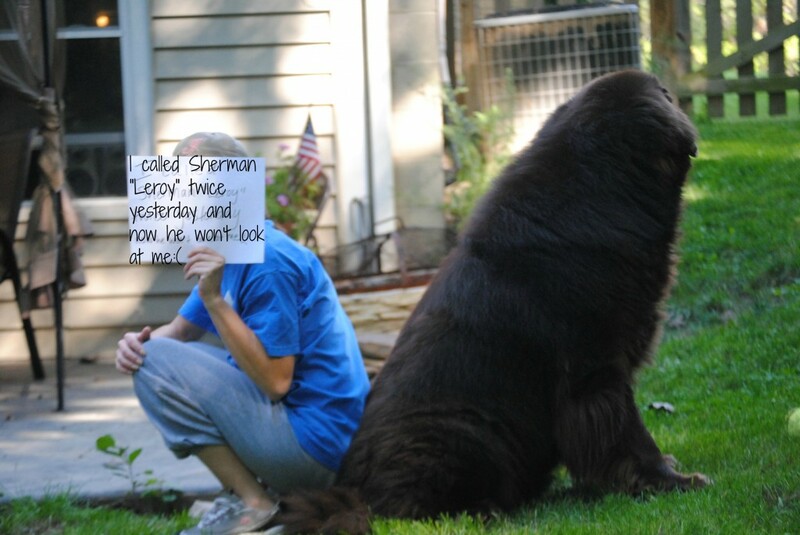 Poor Ler- err, Sherman. I’ve definitely called The Monkey by the dog’s name multiple times, so I totally know how that could happen. Oh, I am amused! I don’t know what Elka would shame me for…. hahahaha! these cracked me up! Hilarious! And I love that you have trouble spelling, too. I’m terrible! Thank goodness Rod proofs my posts before they get published. Dogs, cats, and kids are always getting called by the wrong name. It happens to the best of us. Shhhhhhh!!!! You’re giving my dog all sorts of ideas. She’s looking at me funny and I swear I caught her checking out my camera phone this afternoon.